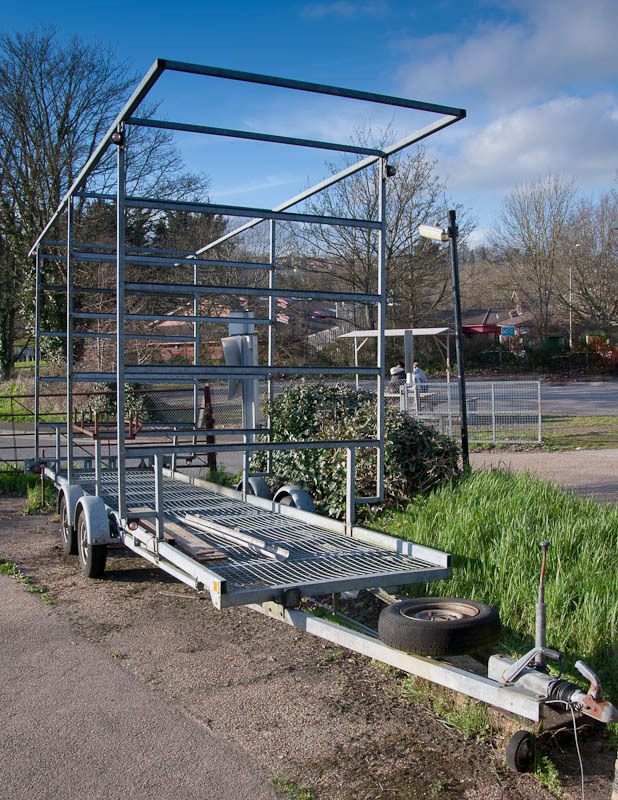 Due to changes to commercial trailer licences we're looking to move on our lovely braked, galvanised trailer. We'll miss her, but she now needs to find a good home. 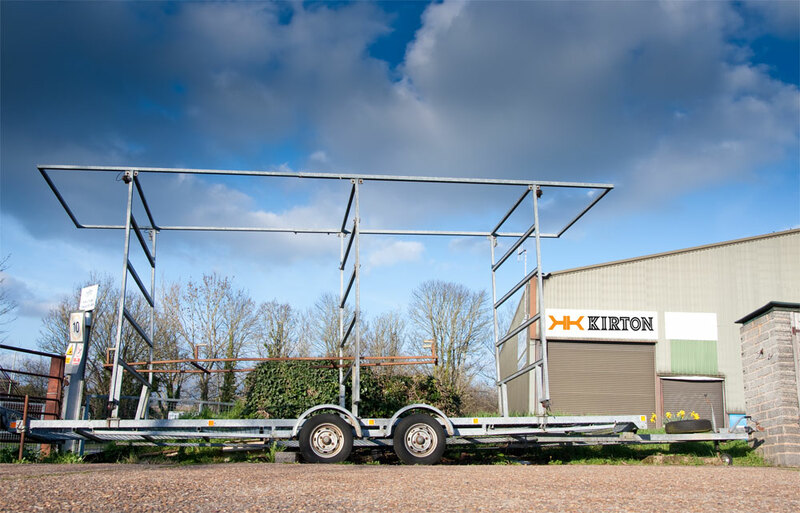 It's ideally suited to transporting and storing kayaks K4 (11m) in length and also rowing/skulling boats. Here's the spec in brief so please get in touch if you're interested. + Fully galvanised and shows no notable signs of rust on the main frame. + Twin axil chassis, and feels great to tow. + Overrun breaks, for extra stability and safety on the road i.e. It breaks when you do. 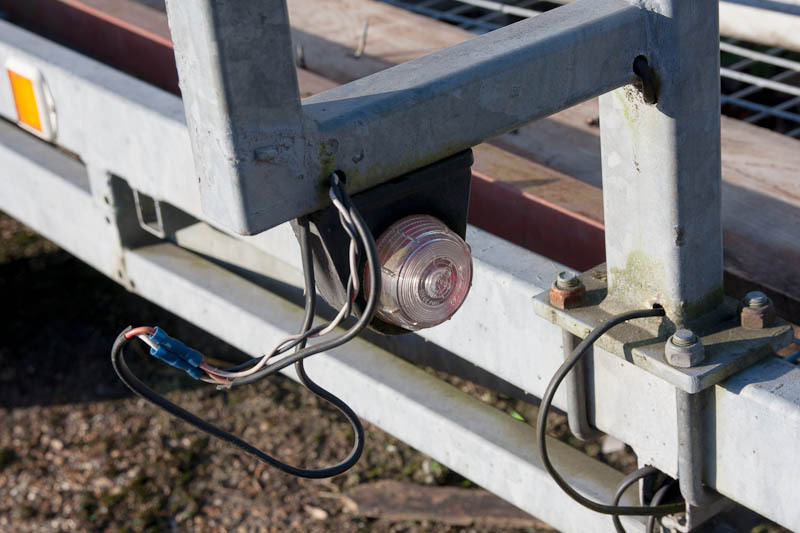 + Weight bearing, galvanised mesh base for easy loading. + Six loading levels for boats, including the top. + Carries up to 1000kg. 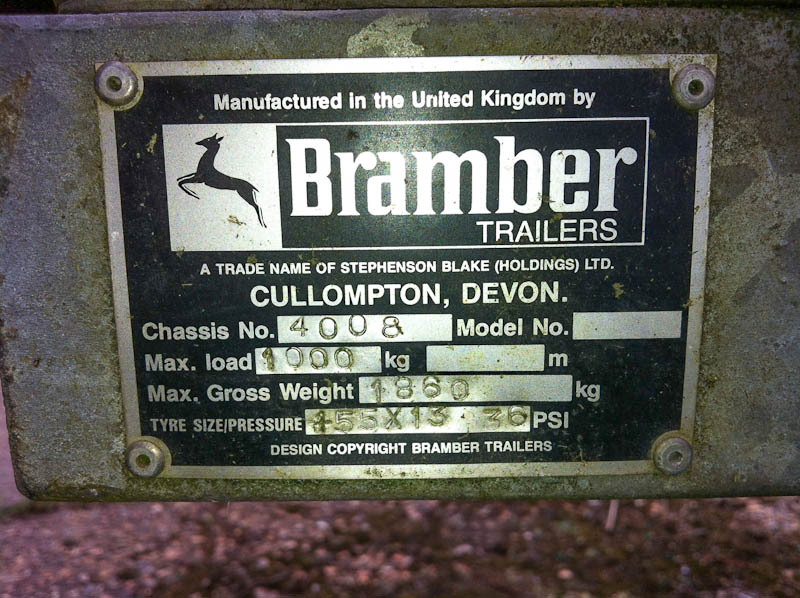 Gross trailer weight (GTW) 1860kg. 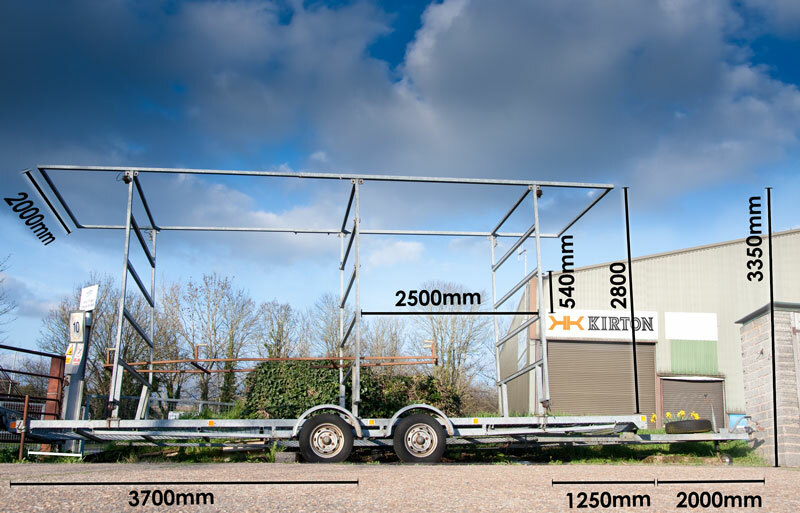 The draw bar extends forward from the first upright so this should not count towards the maximum trailer length of 7m. 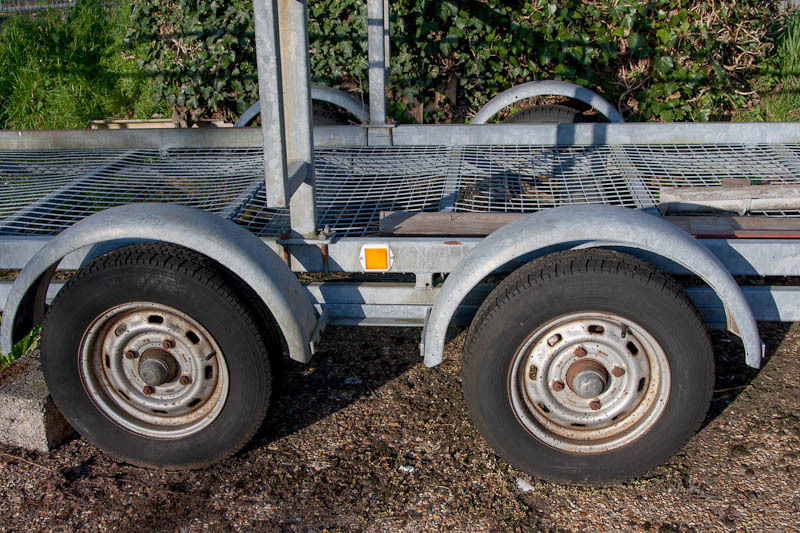 If down rated, it may be possible to legally drive this trailer on a newer licence, depending on your vehicle. It has had surprisingly little use since we've had it, but it does show signs of use and wear, and a little maintenance and TLC is required, but nothing too serious. The main points are listed below but there may be a few other minor things to fix up, as it's not been used for a while, but this is reflected in the low asking price (they go for around £2500-6000 for somthing similar new). 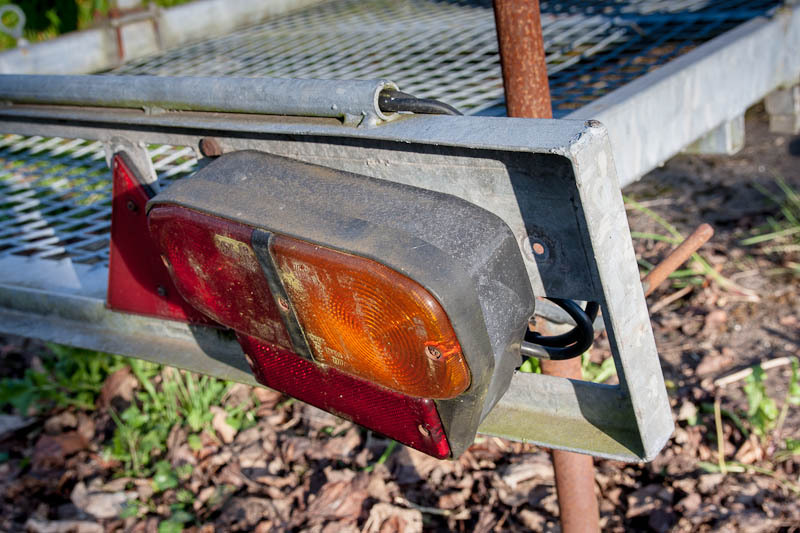 + The electrics need checking, and some light fittings need re-securing up and replacing. + The rear box-frame uprights are bent, due to a old prang, but it's nothing to worry about. + The number board is also a bit a bent from the same incedent. + The spare tire needs changing as it has very little tread. + The other wheels are fine but are looking a bit old and may need replacing soon. 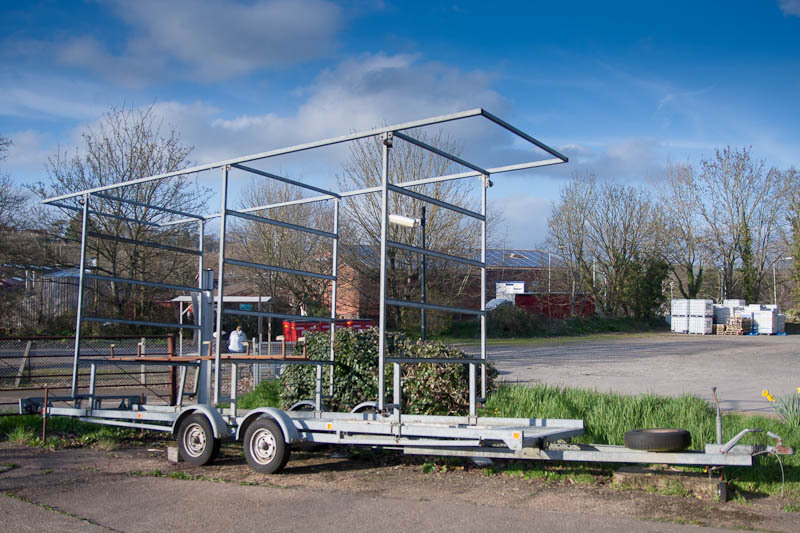 Trailer laws for commercial and private use are different (work the logic of that one out) so the changes that have affected us probably don't affect you. 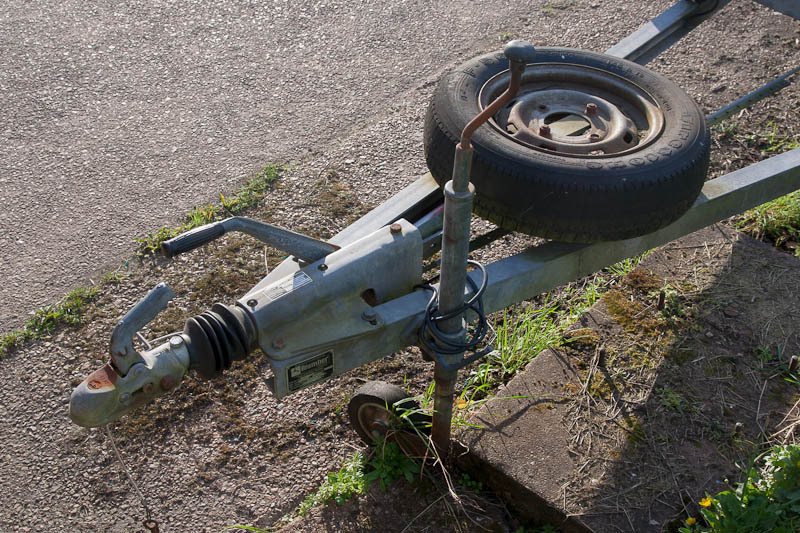 However, it is vital you check the legalities of towing the trailer yourself, as we cannot not be held accountable if it is deemed illegal in combination with your vehicle/driving licence/load. key consideration are: the towing vehicle Maximum Authorised Mass (MAM, the Gross Train Weight (GTW), the date you got your licence and the overhang of the load. For further reading, try these links.